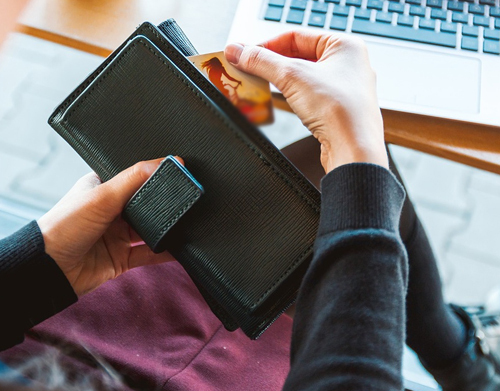 Many businesses are now deciding to move online to reach a broader market, however, finding a good payment solution for your needs may prove to be harder than you think which is why we’re here to help. Below are the more popular payment solutions and their pros and cons. Your clients/customers may already be familiar with PayPal. Your clients/customers don’t need a PayPal account to pay you. You can create and send invoices right through your account. PayPal’s Seller Protection policies do not cover digital goods. It can take four business days for withdrawn funds to clear in your bank account. It can be difficult to contact PayPal’s customer service department. Fees on 1000 transactions come out as 50p per transaction which is quite high – worst case a shop sells one item and it’s cost the £20.00! Unlikely I would have thought but worth considering. These are some of the most used payment gateways businesses rely on. It’s important to d your own research and learn which of these will be best suited for you.